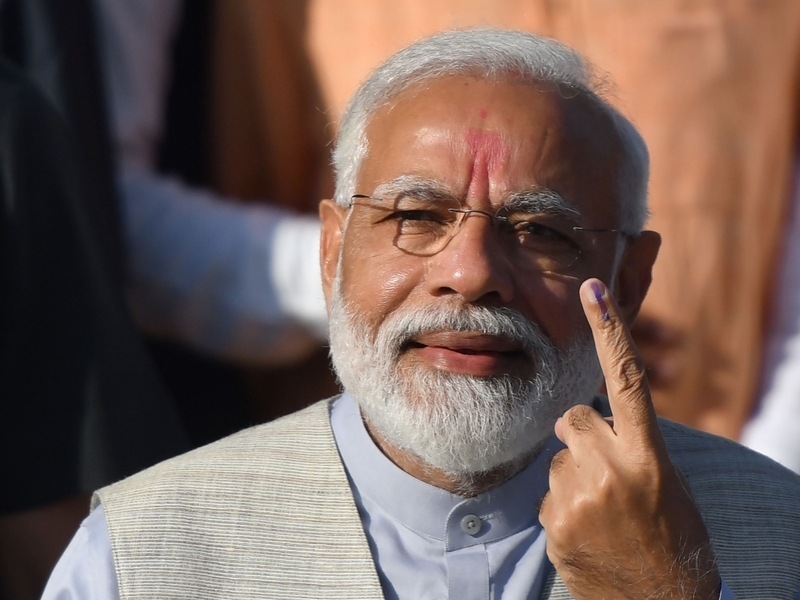 NEW DELHI — Indian Prime Minister Narendra Modi’s ruling party could be crushed by an opposition alliance in the country’s most populous state of Uttar Pradesh in a general election, which is due by May, according to an opinion poll released on Wednesday. 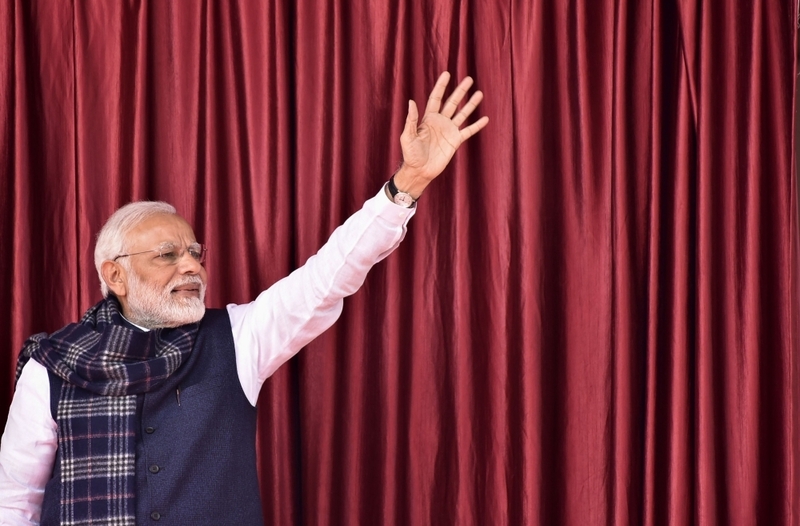 The India Today-Karvy Insights Mood of the Nation poll forecast that the number of seats held by Modi’s Bharatiya Janata Party (BJP) and an ally could plummet to just 5 from the 73 it won in the last election in 2014 if most of the opposition parties, including the Congress party, team up to take on Modi. That would mean they would have to agree on only one opposition candidate to fight the BJP in each constituency. 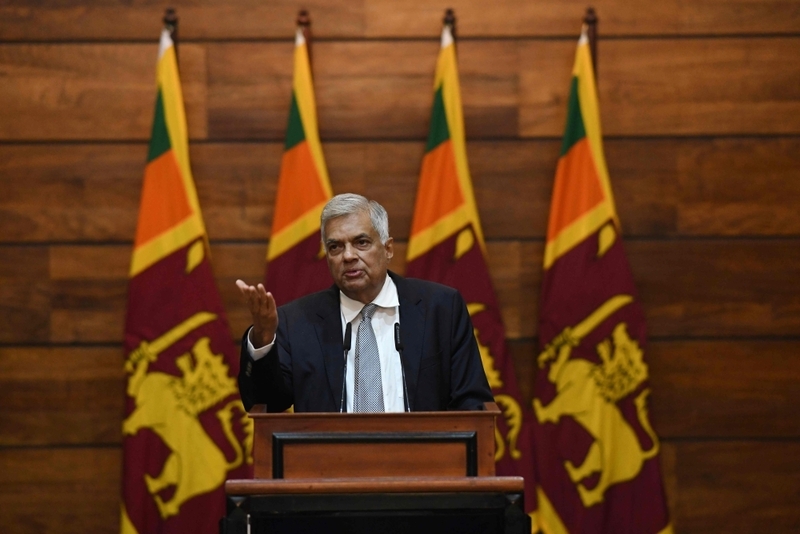 A recently formed alliance between three regional parties in the state could win 58 seats without Congress joining it, the poll showed. BJP and its ally would win 18 seats in that scenario and Congress would have 4. Uttar Pradesh sends 80 lawmakers to the lower house of parliament, the most for any state in India. A total of 2,478 people were polled in Uttar Pradesh, which has a population of about 220 million, for the survey. The shock poll comes after the BJP lost elections in five state assemblies late last year, including three that it had controlled, largely because of rural anger about low farm incomes tied to weak crop prices and amid concerns about a lack of job creation. Following the losses, Modi is considering a series of vote-catching measures, including directly transferring money to farmers, that may cost more than 1 trillion rupees, according to government sources.